← Jack’o’lantern Cupcakes for Halloween!! 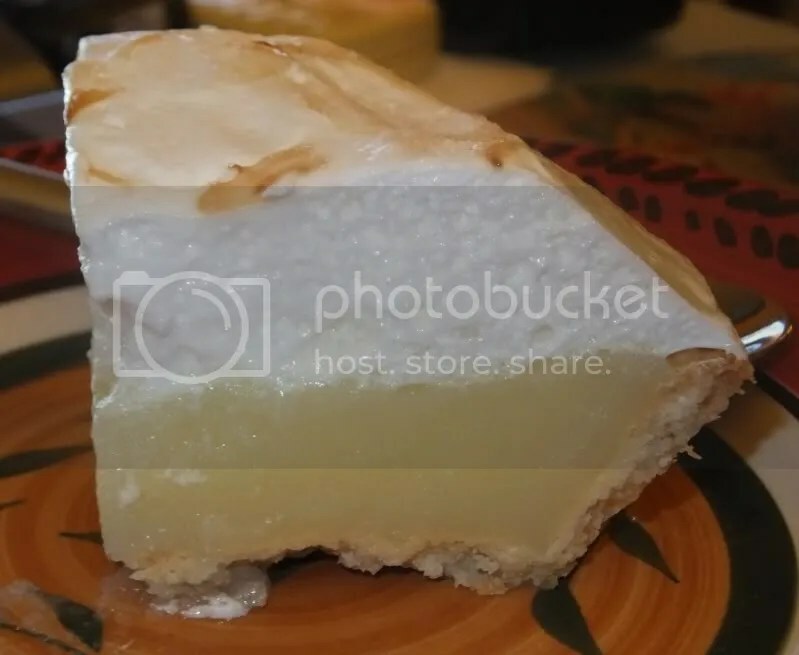 Show it now fear and you will make a wonderful lemon meringue pie. The meringue and lemon curd are really easy to make, but the pastry can be a bit tricky. You could always buy the pastry for the first time you make it, then move on to making your own pastry when you feel more confident doing the other elements. Give it a crack!